In all competitive things, the best of the best is a fluid list that shifts through the days, weeks, months, and years. It's no different in the world of Street Fighter V. While Seonwoo "Infiltration" was unquestionably the best player in 2016, he's arguably not even a top 10 one now. Let's go over who I feel are currently the five best players in the world. 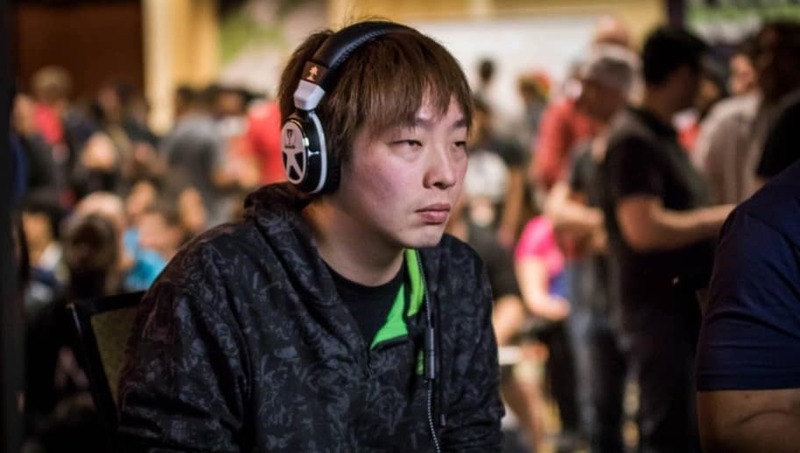 Itabashi's masterful reads, refined execution, and incredible patience are the primary reasons he's the best Zangief player on the planet and an elite player. While he doesn't have as many tournament wins under his belt as you'd like to see, he's always a threat to win it and a usual top eight. When the world left Nash for dead after his extreme Season 2 nerfs, Bonchan showed the world what he, and the character, were still capable of. Going on to make multiple top eights and capture a few first place finishes, "The Last Nash" is in a class of his own in terms of "low tier heroes." 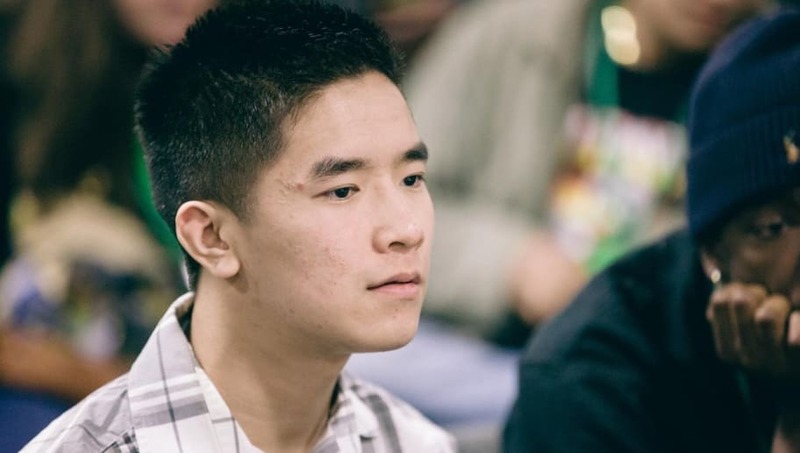 The 2016 Capcom Cup Champion saw both of his characters see significant nerfs in recent months, but the young prodigy continues to truck on with dominant performances. It may be a long shot that he repeats as 2017 champ, but wasn't last year a long shot, too? Being there in person to watch my all time favorite player finally get his moment as EVO champion is something I'll never forget. 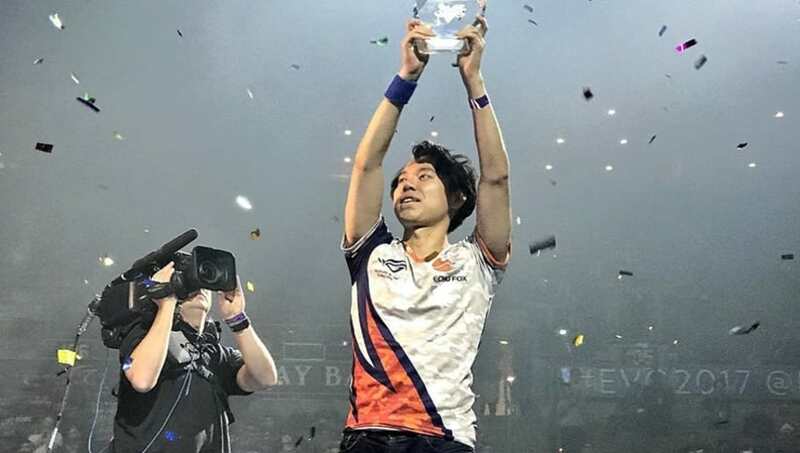 The brilliant Tokido marched his way back from losers bracket to beat some of the world's most talented players in front of countless people. 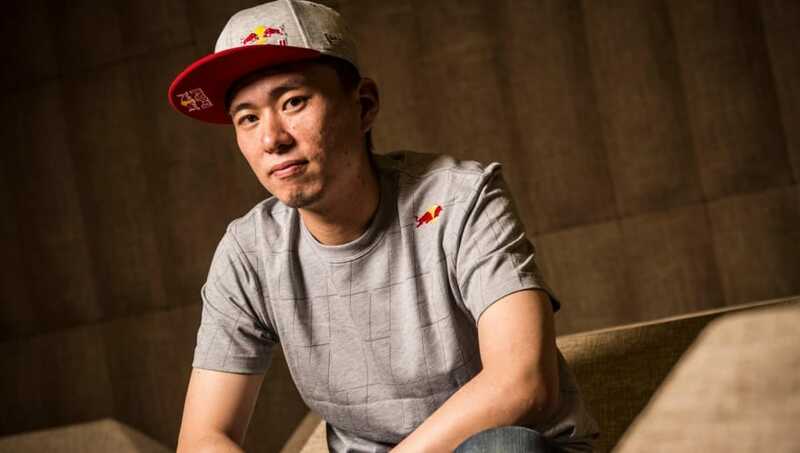 Always a threat to win it all, Tokido may be entering his fighting game prime. You guys might notice that I'm stubborn when it comes to these lists. 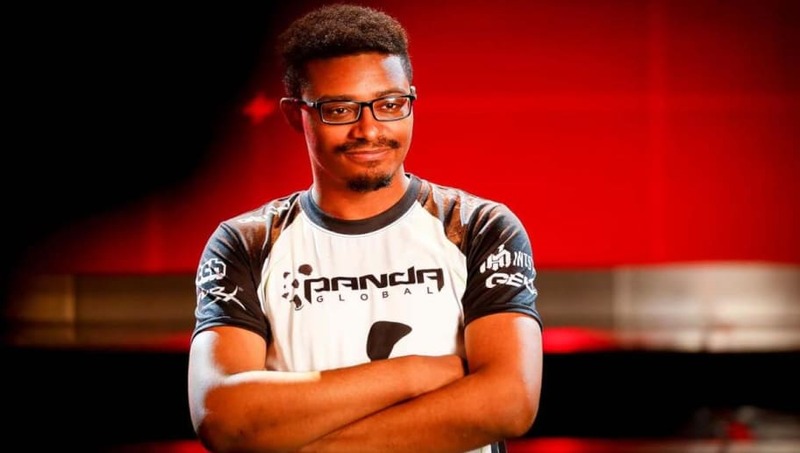 Punk is coming off of a monumental loss to Tokido in the biggest match of his life. He followed that up with a second place finish this past weekend to the talented Derek "iDom" Ruffin. When getting second place is considered a monumental failure, is there any argument against this young genius not being the world's best player? 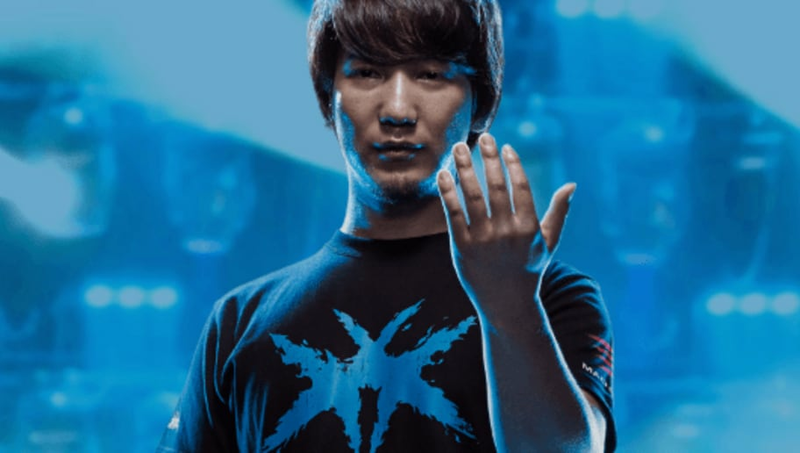 There's no one I believe in more to win Capcom Cup than this gentleman.